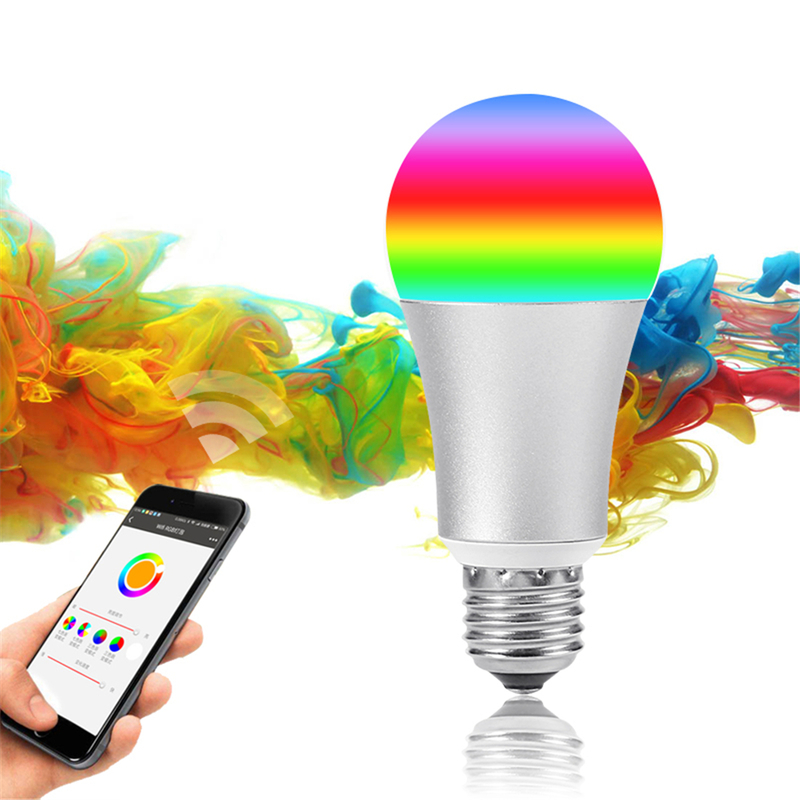 * Dimmable and color changing light bulbs, support Color temperature adjusting. 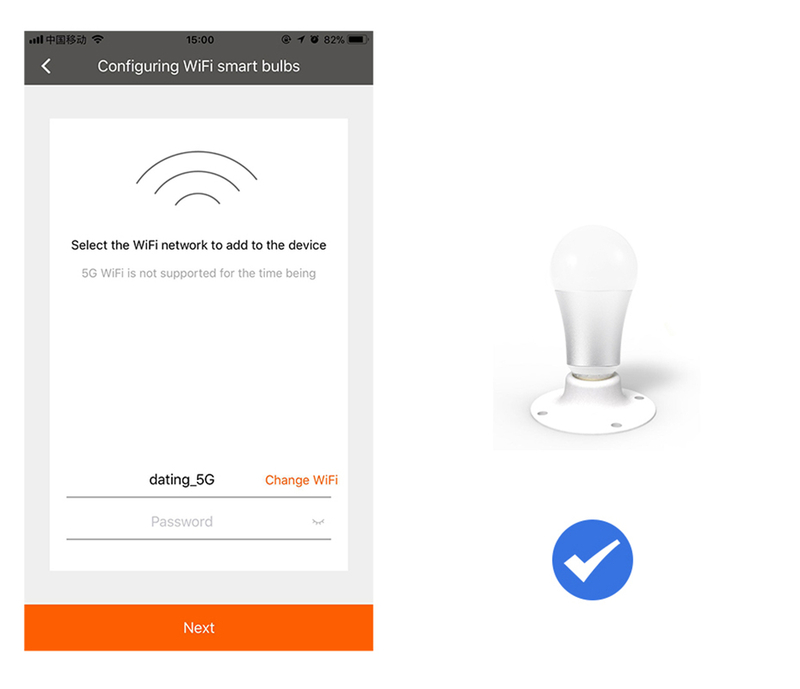 * With E27 screw base. 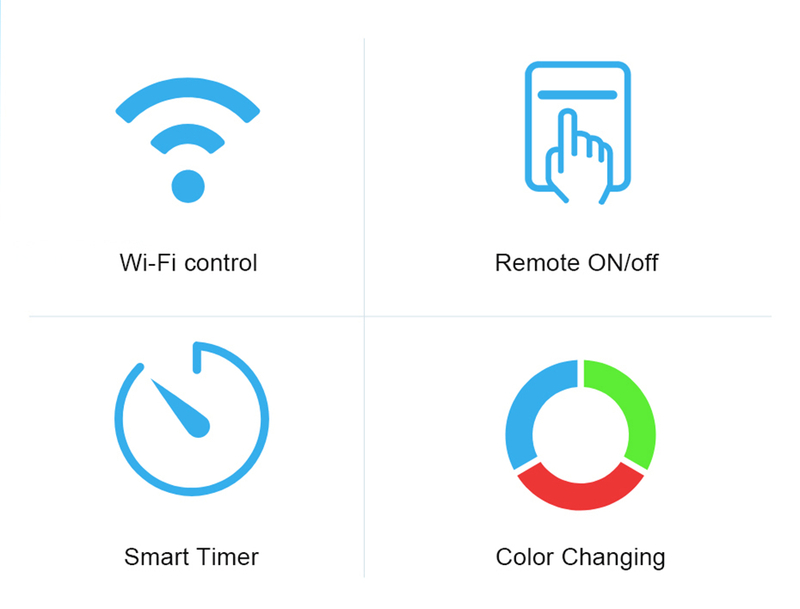 * Controled by Darmao APP, moboile phone control. 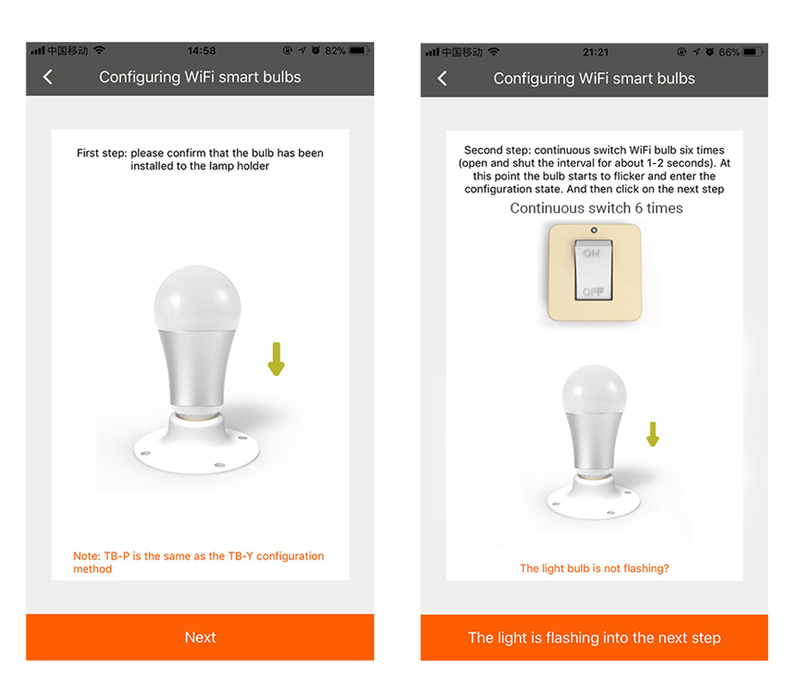 * With the App, users can select White, then the light will become white ambiance, they can set color temperature from cold to warm and change the brightness from 1%-100%. 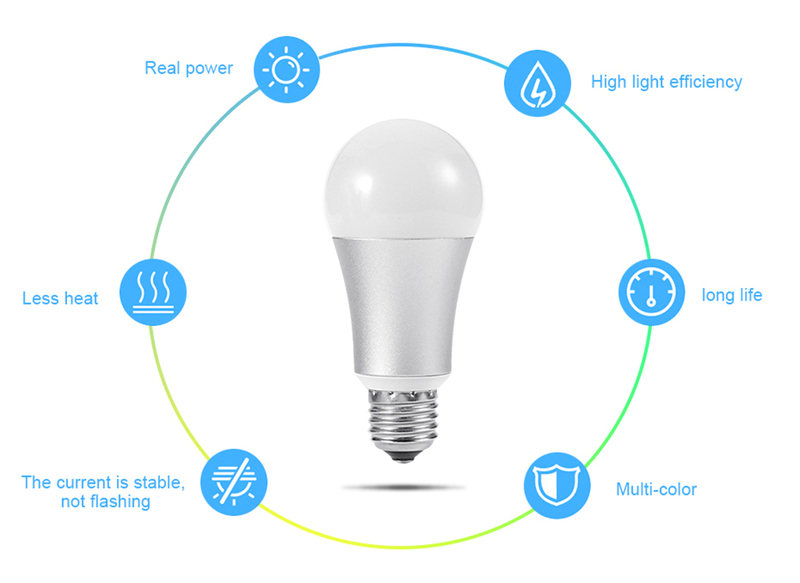 * There are four available scenes for the dimming LED bulb: rest, reading, party and casual. 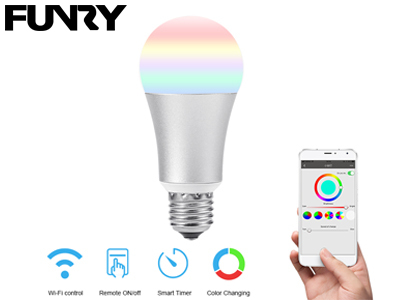 * The Funry TB samrt bulb is compatible with Amazon Alexa.